With 25 years of local experience and personal service, we are delighted to help you enjoy a carefree life in Spain. Our customers value our sincerity, expertise and enthusiasm. When existing customers and/or friends refer us to others, we want to live up to their confidence in us. Whenever you visit here, we ensure that this is as enjoyable as possible. No intrusive sales patter; we focus more on searching together for the ideal solution. Viewing, comparing and if you are interested, making an offer. We’ll be there to support you with professional advice from the initial introduction to the very last step in which you need us. We aim not only to sell, but also to offer a personal and comprehensive service so that you can enjoy your Costa del Sol property to the full. 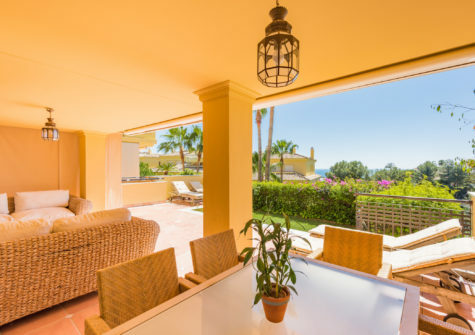 We have operated as local expert in high-quality property in the Mijas, Marbella and Estepona regions for some 25 years. Get Estates believes in offering high-quality, niche properties. We focus on distinctive houses and apartments in the medium to high-quality segment. We first visit every building or project that we offer to check out the surroundings. Only in this way can we help you find a home that is a 100% match for you. We also have a comprehensive local network, should you require a very specific property that is not in our listing. Over the years, we have built extremely good relationships with other estate agents and developers, so we can always help you find your dream home. 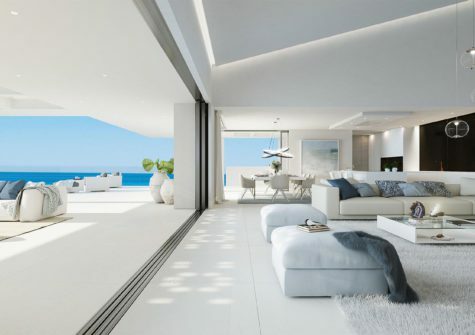 Planning to buy property in Marbella? Come along and we will be happy to guide you.